Port Elizabeth DSTV has a team of accredited Ellies installers and technicians who are able to troubleshoot and repair all your DSTV viewing problems, but we do suggest that you go through some troubleshooting steps before giving us a call so that you know more or less what the problem is and we can send the right technician out to you, saving you time and money on your DSTV repairs. Firstly check if it is your TV itself that is causing the problem. Tune into one of the SABC stations, if this displays correctly then you know that the TV is not the problem. If you still having problems, then you can tell the agent at Port Elizabeth DSTV that it is the TV and we will send out a technician who is qualified to attend to your TV repairs. Next check the decoder. Unplug your decoder and plug a spare decoder in, if your DSTV viewing problems disappear then you know that it is the decoder and you can get us to send one of the technicians for decoder repairs on your premises. Next check the DSTV dish. Unplug the TV antenna and see if your DSTV viewing returns, if it does then you know that the problem lies with the TV aerial, if it doesn’t then the problem is the satellite dish. A professional technician from Port Elizabeth DSTV will be able to provide you with affordable DSTV dish repairs on site. Although the accredited Ellies technicians and DSTV installers in Port Elizabeth will be able to troubleshoot your DSTV viewing problems for you, it is cheaper for you to do the troubleshooting yourself. A lot of people will go through all the steps for troubleshooting to make sure that the first one is the only one that is a problem, for example, if you get to step 2 and the spare decoder fixes the problem, you can still check step 3 to make sure that it is only the decoder that is a problem. If you do choose to let us troubleshoot the problem for you, then we will give you a discount on the second call out fee if the first technician is not able to fix the problem himself. Port Elizabeth DSTV strives to provide all our clients with professional and efficient service at all times, therefore we have technicians who are capable of handling all your DSTV problems. Although most DSTV owners will run out and buy a new DSTV dish if they find out that their DSTV viewing problem is because of the satellite dish, this is an expensive repair and can be avoided in most cases. The most common reason for a DSTV dish to give problems is due to misalignment, this particular problem is easy to solve with a quick call to Port Elizabeth DSTV. 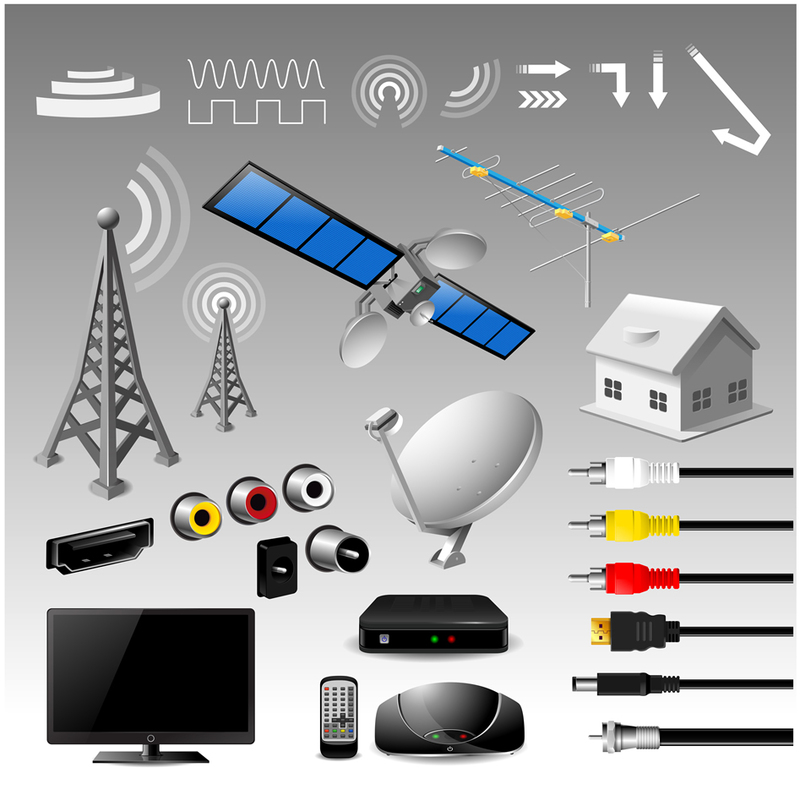 If there are other problems with your DSTV dish then the qualified DSTV technician will be able to advise you of these problems and recommend that you invest in a new dish, but this is seldom necessary. There might be some repairs that need to be done to your DSTV satellite dish which will require the technician to bring the dish into the repair centre at Port Elizabeth DSTV, but these repairs will still work out much cheaper than purchasing a new dish. The DSTV decoder is another part of equipment that is more often than not easily repaired at a fraction of the cost of a new decoder. If you have found that your DSTV decoder is giving you problems with your DSTV viewing, then simply give Port Elizabeth DSTV a call and let us send one of our experts out to your property where we can repair your DSTV decoder on site. If our technician does need to bring the decoder back to our repair centre you will be given a timeframe as to when the decoder will be brought back to you and our technician will test the decoder on your property before leaving. Although it is frustrating to be without your DSTV for a few days, it is still cheaper to have Port Elizabeth DSTV assist you with your DSTV decoder or DSTV satellite dish repairs than it is to replace your dish or decoder unnecessarily. Our team work as quickly and efficiently as possible so that you can have your DSTV viewing pleasure back as soon as possible. All of our clients at Port Elizabeth DSTV have the additional benefit of a qualified technician who is able to troubleshoot and perform minor repairs to the TV or the TV aerial as well. We know that your DSTV setup is important to your entertainment and wellbeing and we strive to serve all our clients with a complete service which includes the TV and TV aerial. If you are experiencing any problems with your DSTV, TV, DSTV decoder, DSTV dish or TV antenna then give us a call and let us send one of our accredited Ellies technicians to your property where we will troubleshoot, repair and assist to the best of our ability to ensure that you have your entertainment portal back in working condition as soon as possible.